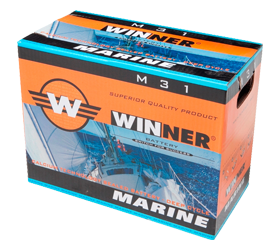 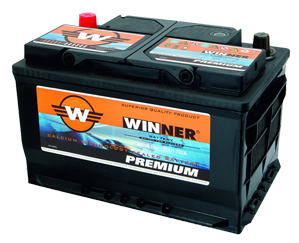 MIDTRONICS is a company focused on the development of innovative technologies for battery management solutions that has grown and expanded every year since it’s inception in 1984. 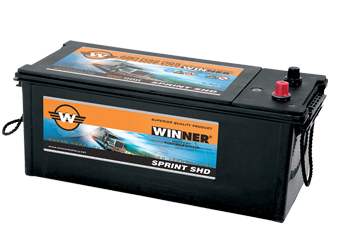 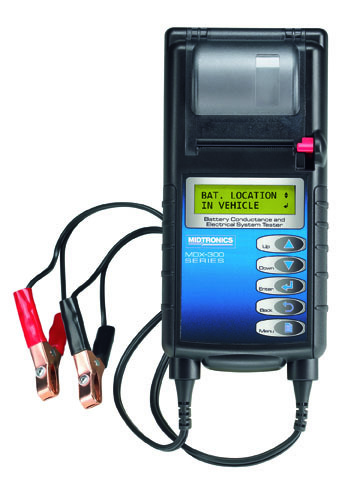 With a history of advanced battery-related research, MIDTRONICS patented technologies have been tailored for a variety of applications in both the Transportation and Stationary Power industries.The development of progressive products has positioned MIDTRONICS as the worldwide standard in battery management. 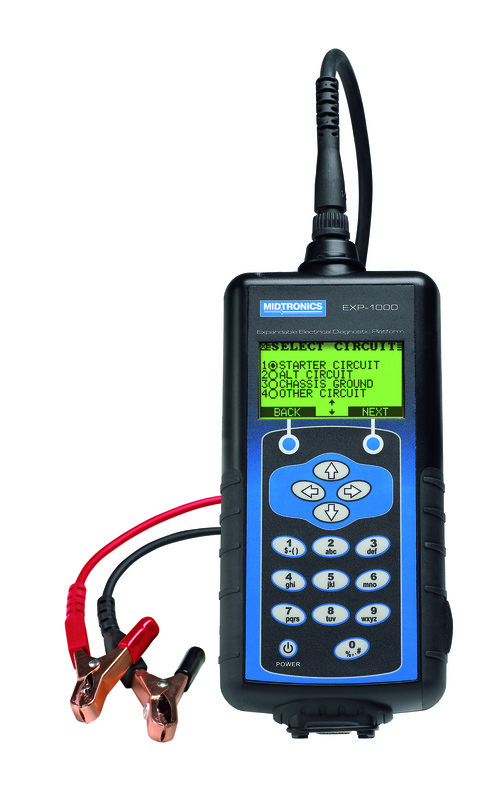 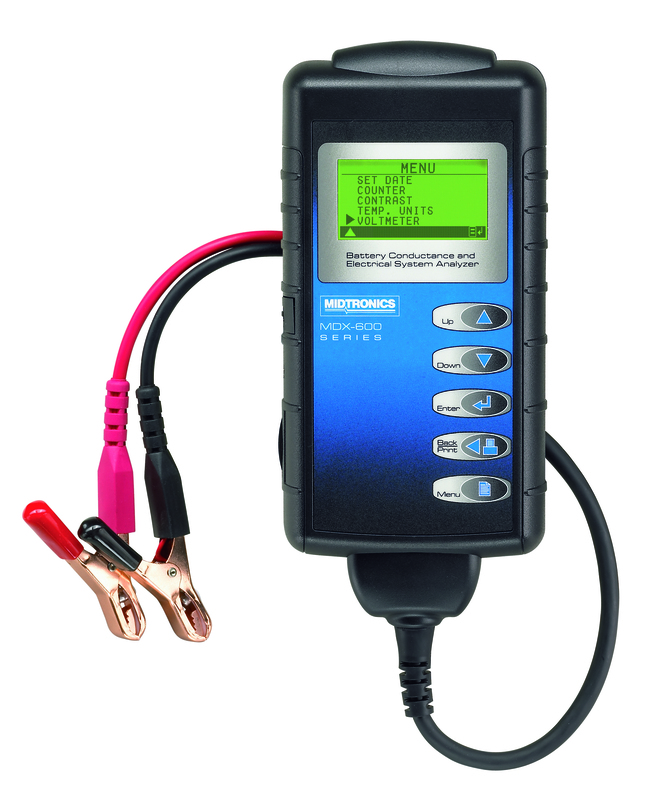 MIDTRONICS conductance testers and diagnostic chargers are required as standard equipment for battery warranty decisions at thousands of automotive dealers, service centers and battery retailers worldwide. 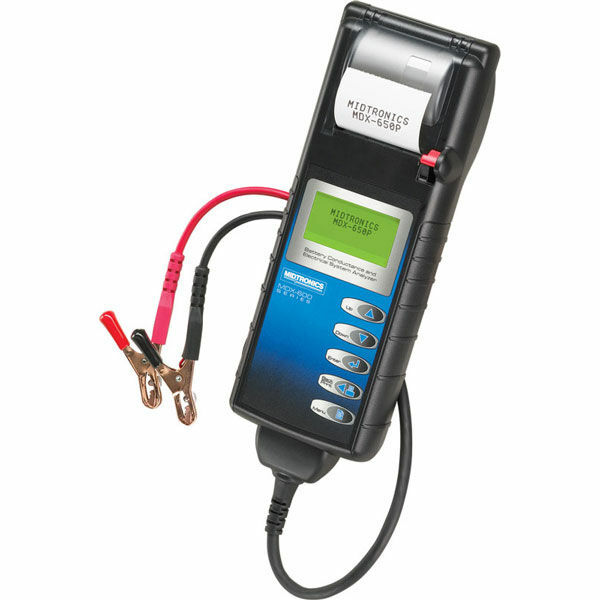 MIDTRONICS stationary power battery testing and monitoring equipment is preferred or required for battery management decisions at major communications and energy providers around the world.